Welcome to another June 2017 issue of GL's Newsletter providing information and insight into our enhanced MAPS™ LTE Emulator for X2 Interface. It has been enhanced with call control scripts to manage UE and Non-UE procedures. Mobile networks are in the process of transitioning to Long Term Evolution, a Fourth Generation (4G), all packet network architecture. It will permit vastly higher data rates to mobile smart phones, making voice, video, and data truly integrated for the first time - through a single access technology. 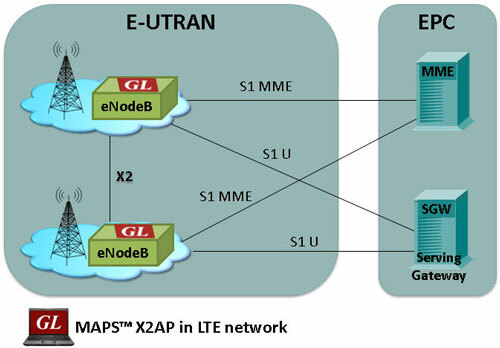 GL’s enhanced LTE X2AP Interface Emulation tests and verifies eNodeB implementations through its MAPS architecture. Message Automation & Protocol Simulation (MAPS™) is a multi-protocol, multi-technology platform used for the emulation of a variety of communication protocols over IP, TDM, and Wireless networks. MAPS™ can be used to test signaling over legacy networks (such as CAS, SS7, ISDN, PPP and more), IP networks (such as SIP, MGCP, MEGACO, SIGTRAN, Diameter...) and also Wireless technologies including GSM, UMTS, and LTE networks. The application can be integrated within GL’s End-to-End Communications Network Lab (EE-CNL) providing reliable solution to vendors and service providers for simulation, monitoring, and troubleshooting the network using ‘MAPS™ 4G Wireless Lab Suite’. 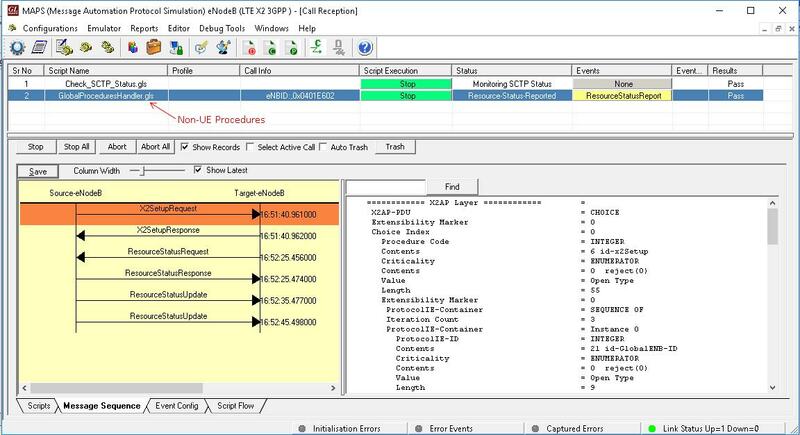 MAPS™ X2 can be configured as Source eNodeB or Target eNodeB terminals in the LTE network over X2 interface handling the above listed UE and Non-UE associated procedures. The Non-UE procedures (X2AP Setup, Reset request, ENB Configuration Update, and Resource Status request) are automatically handled once the application is started. While the UE procedures (Mobility Management – Handover, Error Indication) are handled in the Call Generation. X2AP Decode/Encode now supports Version 14 of 3GPP TS 36.423: User can create any messages and simulate any Procedures as per TS 36.423 V.14. Non UE Global procedures (X2AP Setup, Reset request, ENB Configuration Update, and Resource Status request) are automatically initiated once testbed setup is started. 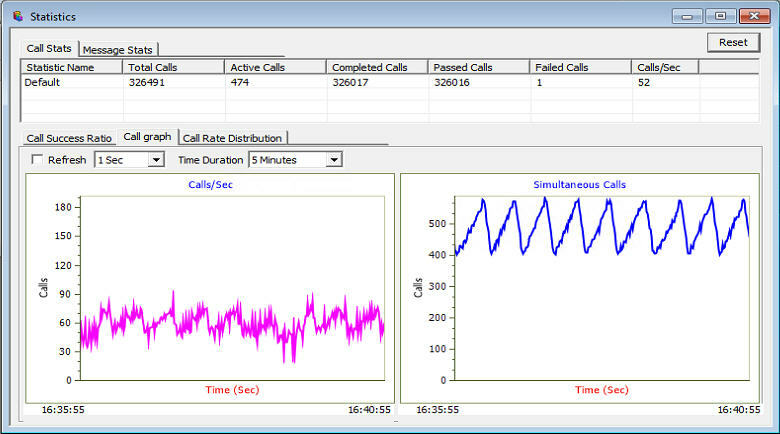 By default, all call handling scripts (irrespective of the type of the functions) are assessed by MAPS™ LTE X2 to provide statistical information about total calls, active calls, completed calls, passed calls, and failed calls. It is also possible to characterize the statistical information under different groups of call handling scripts under a unique heading.